Learn about the Spanish mission system and the daily life at Mission Espiritu Santo. 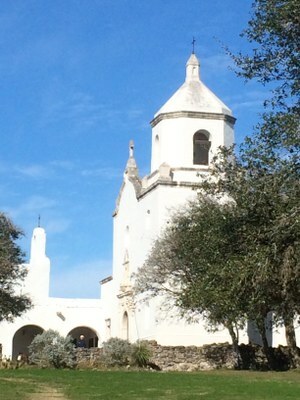 Tour will cover mission grounds, daily life inside the mission, and the complexities of Spanish and Native American cultures blending. Contact the park office to schedule a separate tour for larger groups.